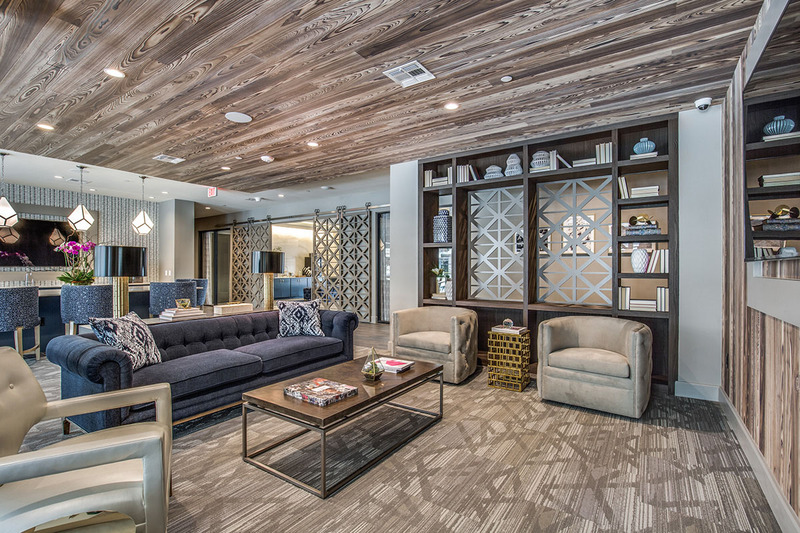 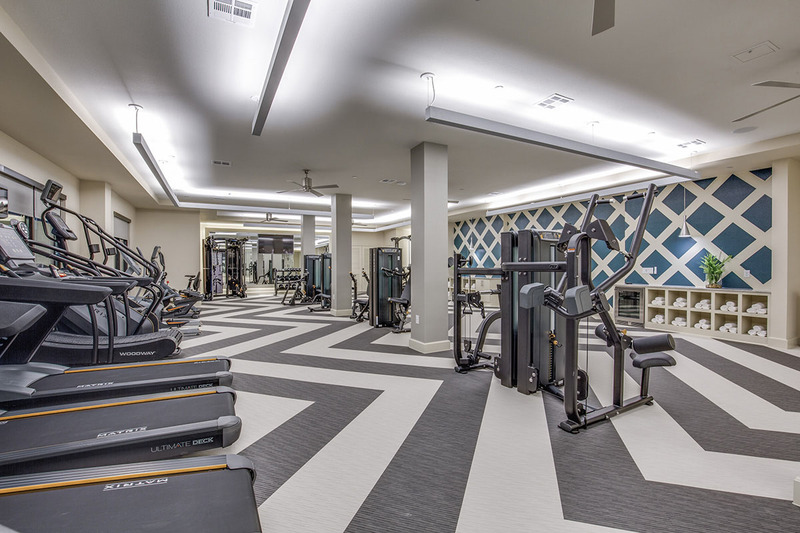 The property is a planned Class A, 270-unit apartment development situated two miles from the Texas Medical Center—world’s largest medical complex. 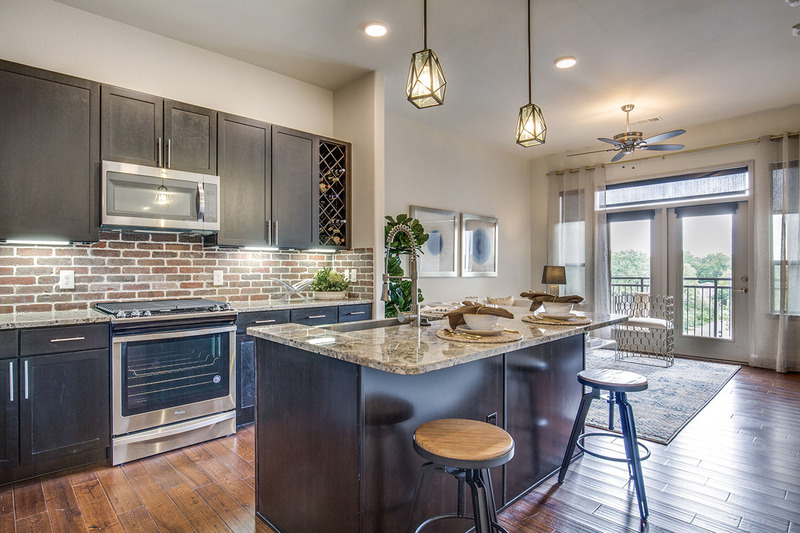 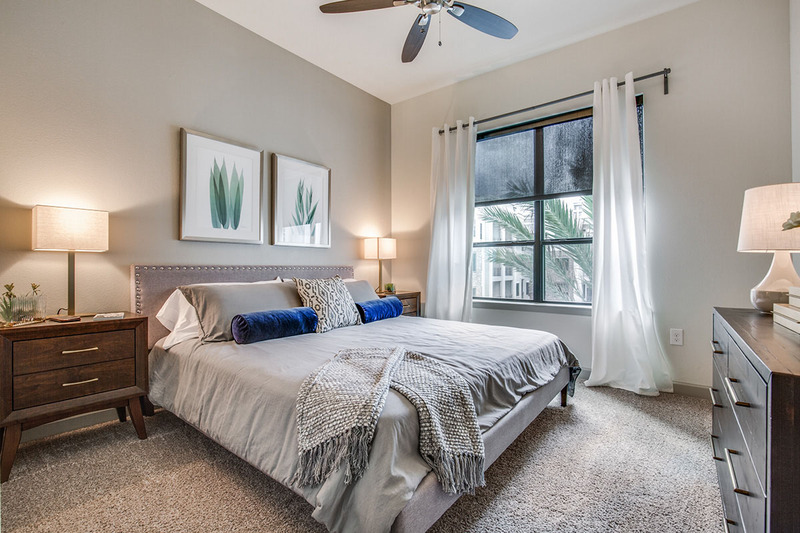 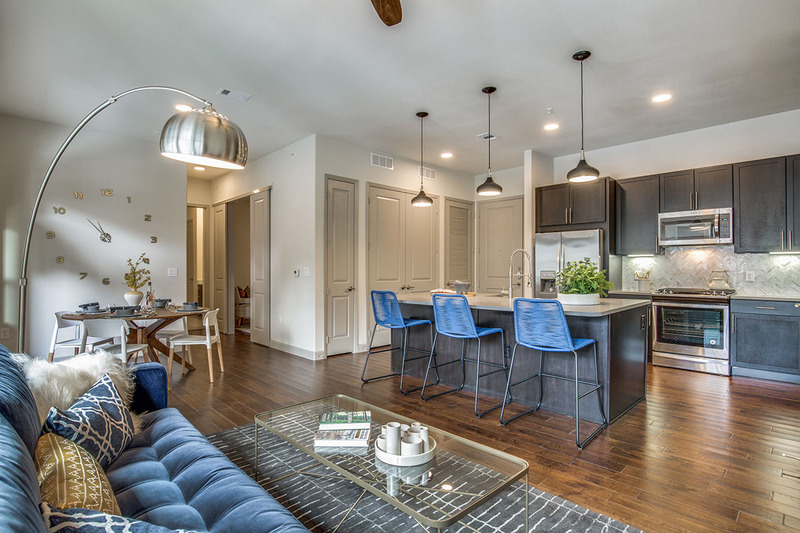 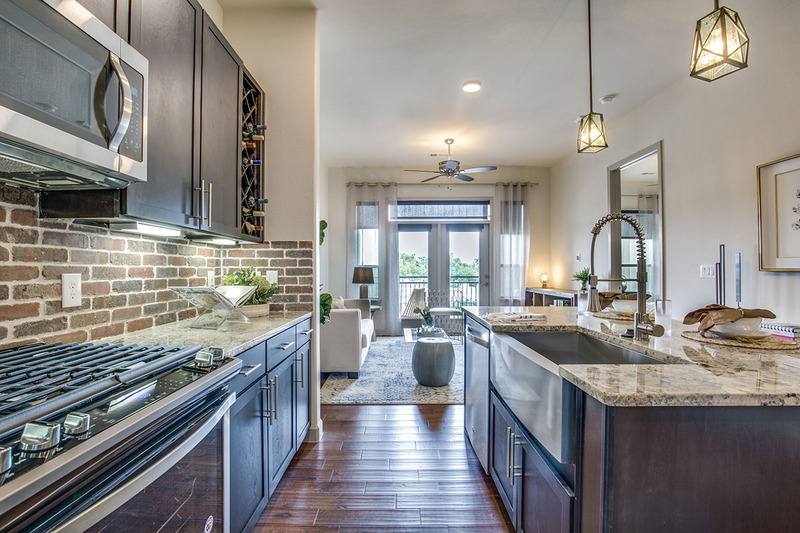 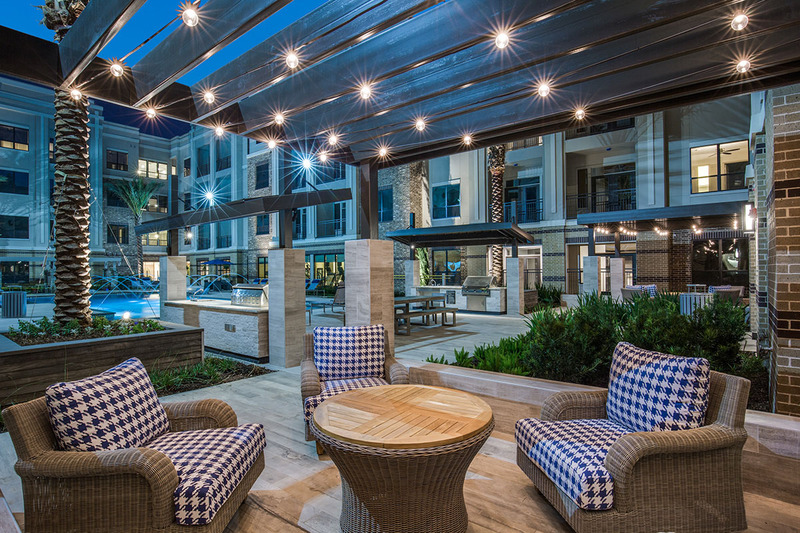 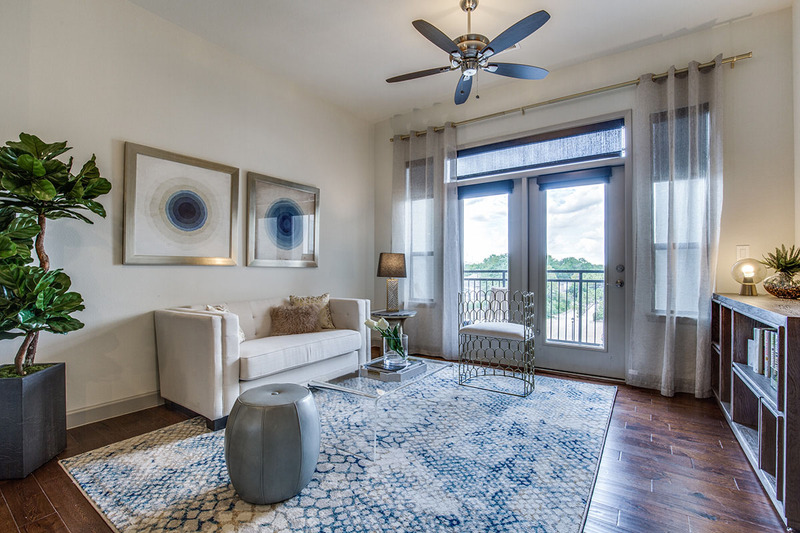 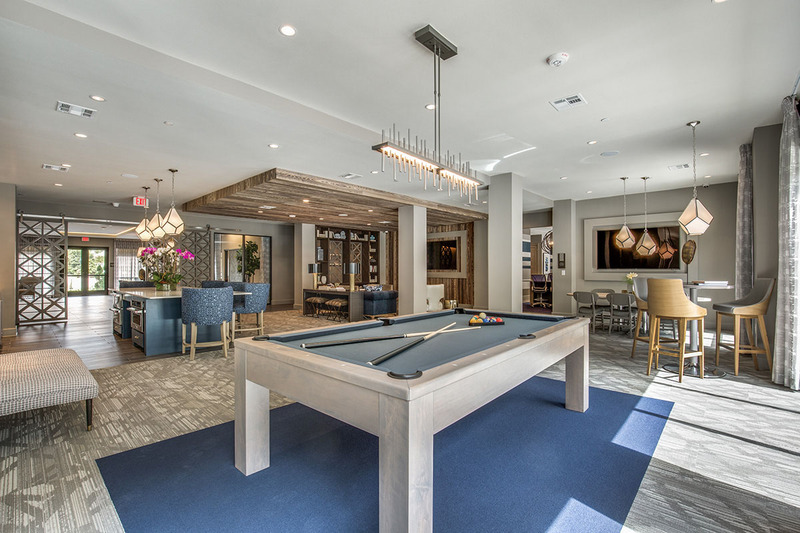 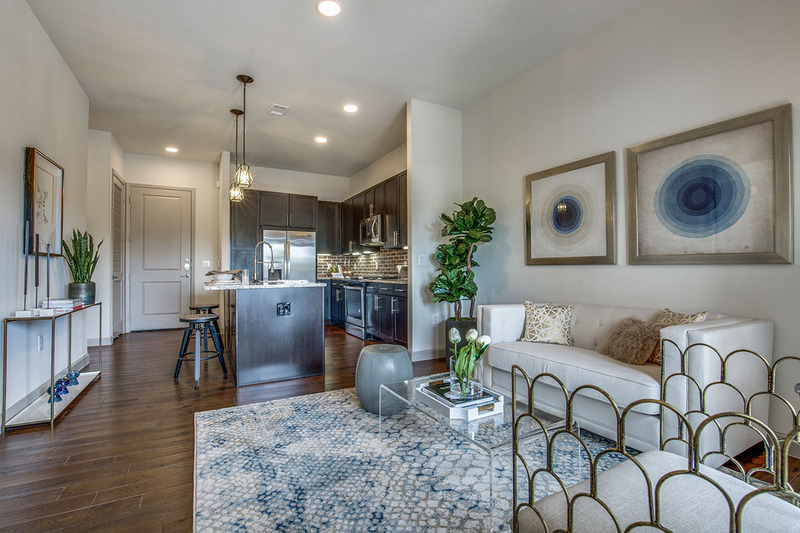 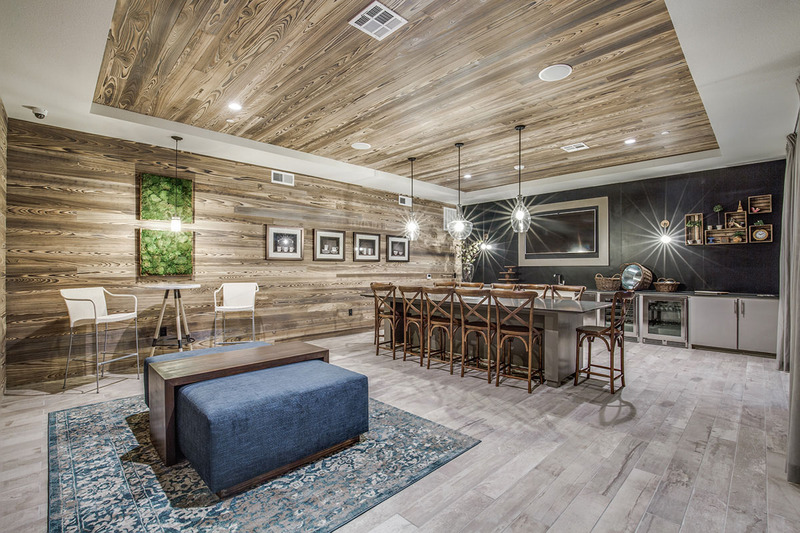 The property is located within Houston’s Southside Place, an exclusive 128 acre community and one of the city’s most desirable and supply-constrained areas. 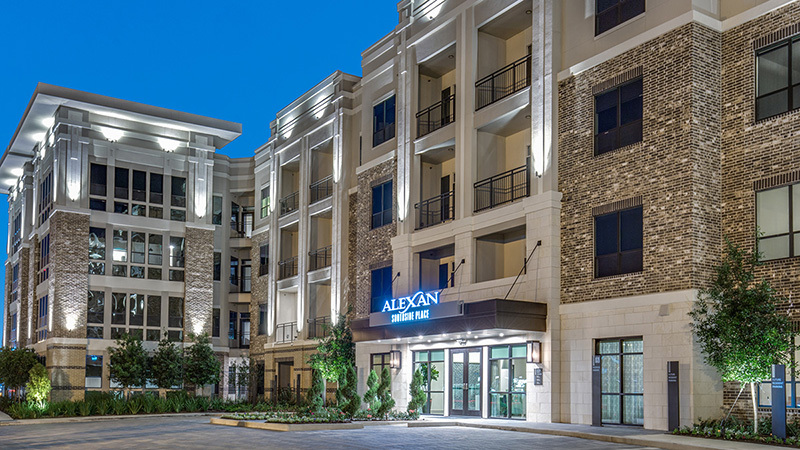 Alexan Southside will feature top-end luxury finishes, landscaped courtyards, a resort-style pool and a state-of-the-art fitness center. 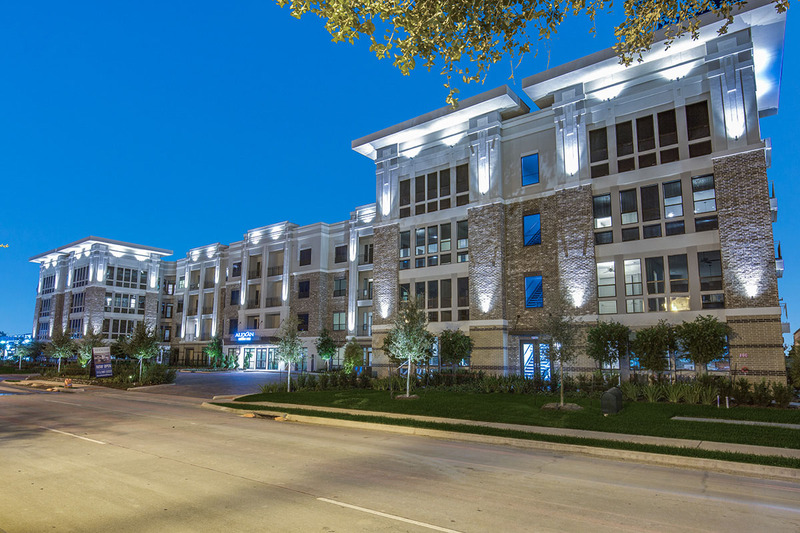 The property will include 190 one-bedroom units and 80 two-bedroom units with an average size of 896 square feet.